I want to let you in on a secret. The easiest way to become a teacher’s favorite is to bring them a homemade gift! 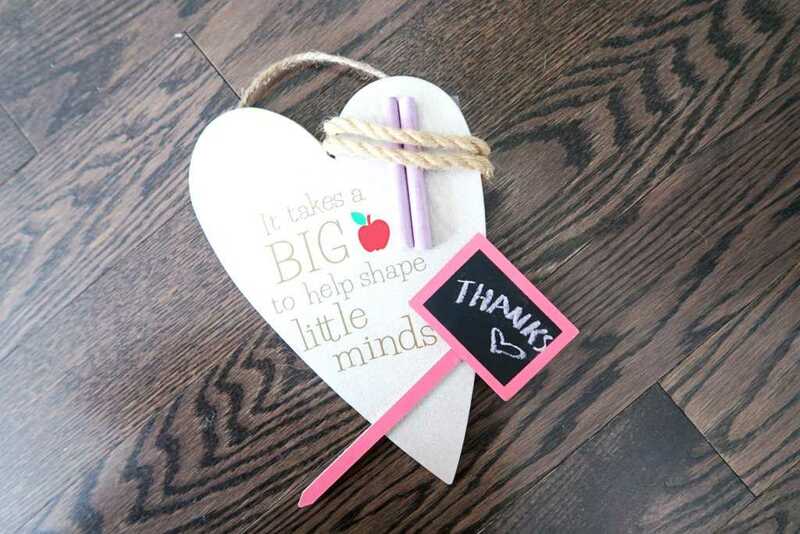 In this tutorial, I will show you how you can create a simple, yet memorable, gift for your new teacher. This project is so cute that I promise you’ll get an A+. 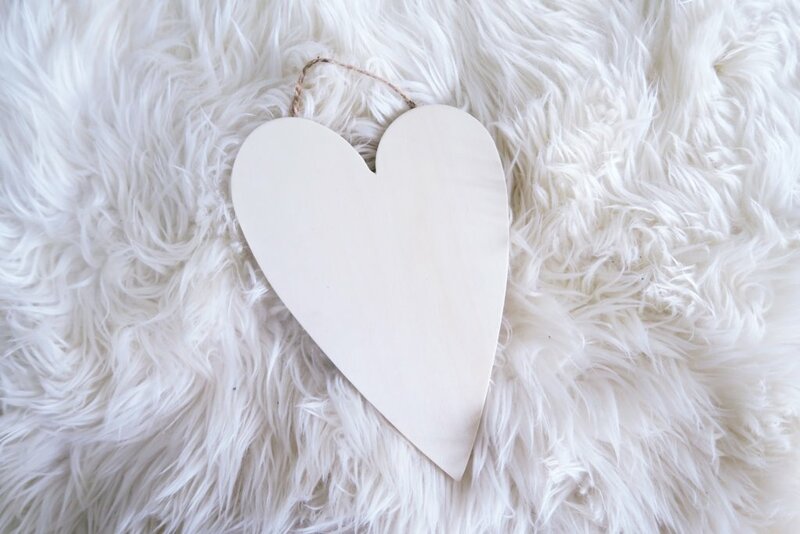 I used a heart shaped wood cut out as my backdrop for this project. 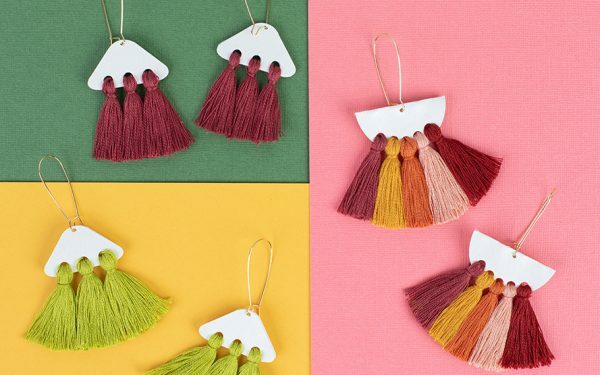 (This can be purchased from an arts and craft store, and if you are handy with wood work, you can actually make your own!) I simply stapled rope on the back of the wood to hang. I love how it created a rustic vintage feel. Then, I spray painted the wood gold (which actually turned a little gold-silver). If you want it to be more opaque, I would spray paint the wood at least twice. Select the image you want to put on your laptop, by selecting File —> Open. If you bought your design from the Silhouette Design Store, select the File —> Library. Once you have uploaded your design, your image will appear in your Silhouette Studio®. 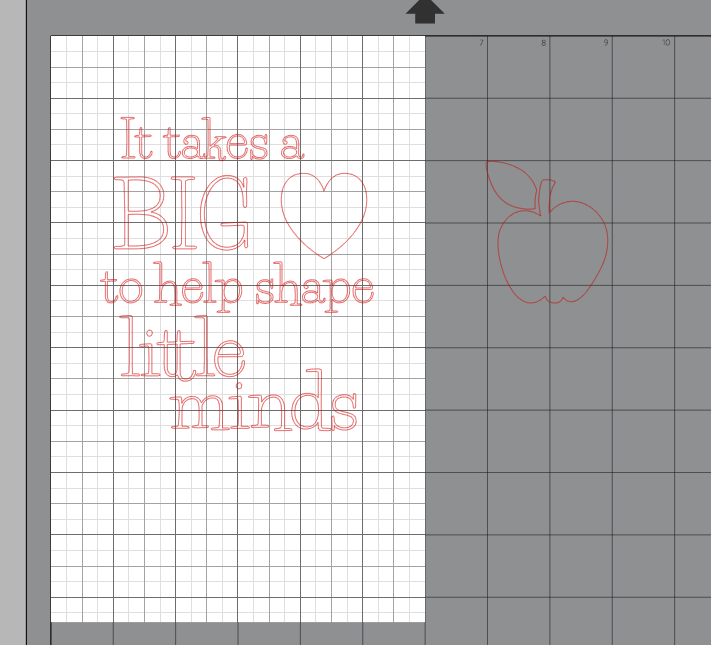 These two designs I chose are from the Silhouette Design Store. They are Silhouette Design ID #44442 and Silhouette Design ID #79464. 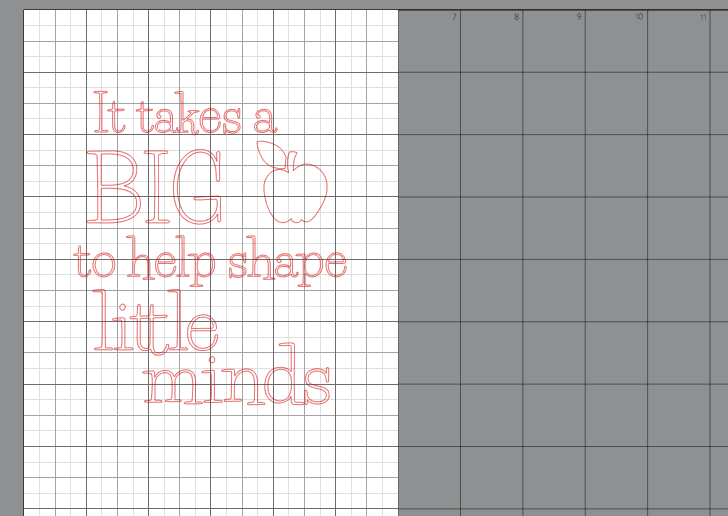 Next, I set my page layout size to the dimensions of my heart wood cutout. In order to set your page layout, select File —> Print Page Setup. As you can see, I removed the heart from the Silhouette Design ID #79464 and replaced it with an apple (Silhouette Design ID #44442). Design #79464 is grouped together. To remove the heart, you will need to ungroup the image. To ungroup an image, you need to select the entire image, Object —> Ungroup. Once you have ungrouped the image, you can remove the heart from the design and replace it with the apple image. 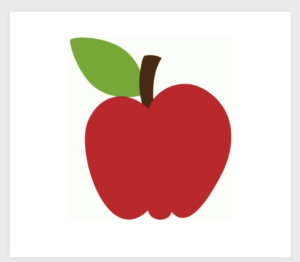 Open the apple image Silhouette Design ID #44442 and resize the apple image to fit the Silhouette Design ID #79464. Select the SEND tab on the top right corner of your Silhouette Studio®. Set your material to vinyl, your machine will recommend a blade pressure of 1. If you have a ratchet blade adjust the blade now. To create different colors for your image, you would need to separate your cutting. I wanted the words to be gold and the apple to be red and the leaves to be green. Pull the design elements on and off your screen so they are cut in the colors you’d like. Place your vinyl on your Cameo 12 x 12 in. Press the LOAD CUT MAT button on your Silhouette CAMEO®. Once everything is set, hit SEND. 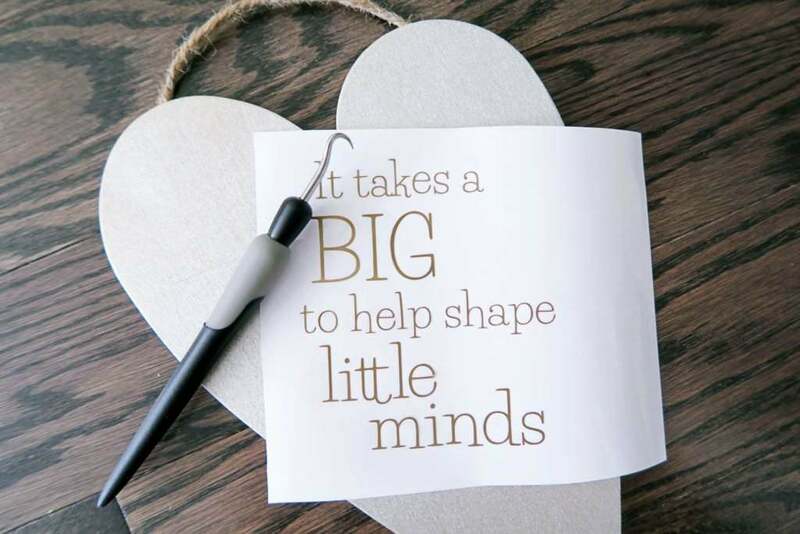 Your Silhouette CAMEO® will start to cut your design. 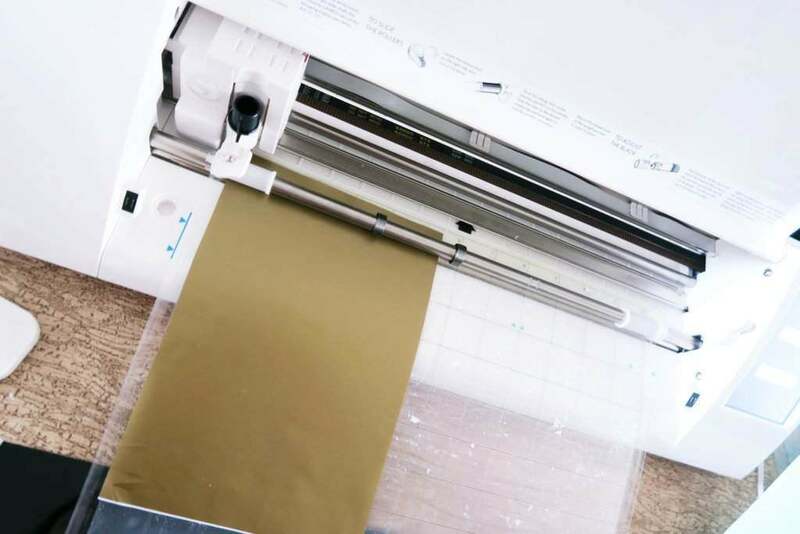 Once it’s cut, remove your vinyl from the Silhouette Cutting Mat. Then carefully weed the excess vinyl to reveal your image with your Silhouette Hook tool. 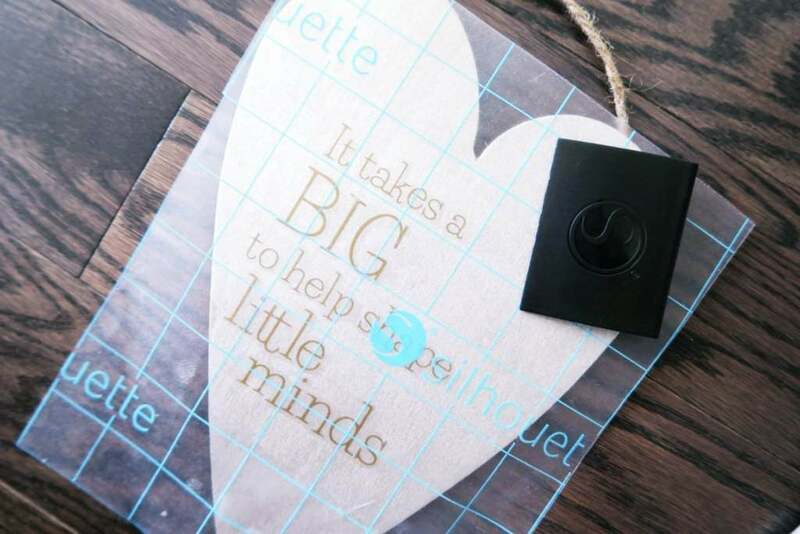 Next, place your Silhouette Transfer paper on your vinyl design to transfer it to the wood cutout. For a better result, use the Silhouette Scraper to burnish the design to the cutout. This allows the design to adhere better. Carefully remove the transfer paper from the wood piece. To add a rustic vintage feel to your design, add rope and tie it around the wood cutout. Next, add some chalk or crayons to bring the project together. This is optional: I added a chalkboard sign and painted the sides. 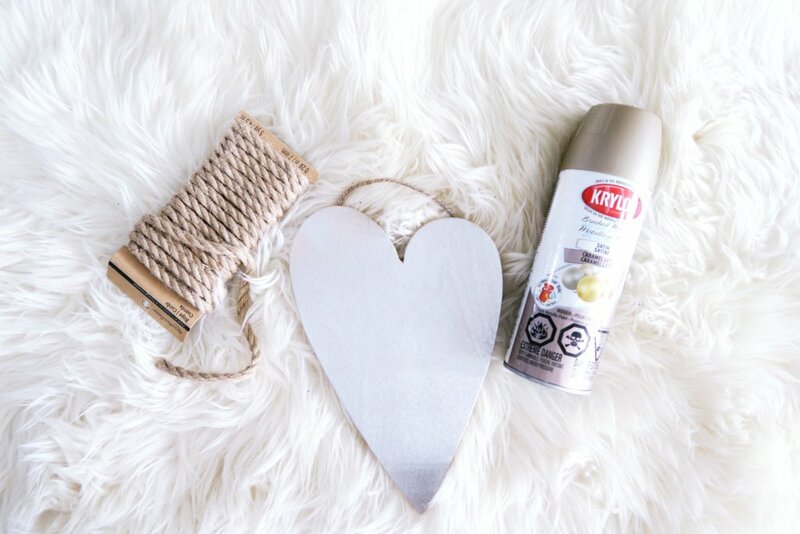 Once that dries, you can write a little personal note! 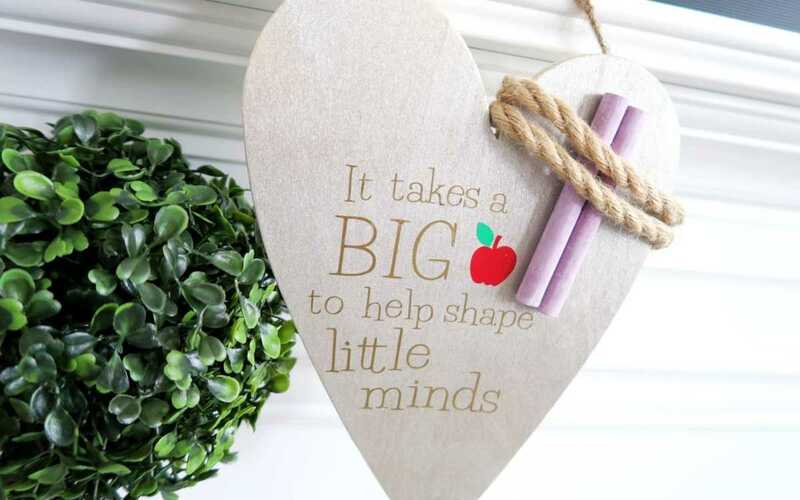 Show how much you appreciate your teacher! I hope this tutorial inspired you to create something unique and cheers to all the teachers out there! 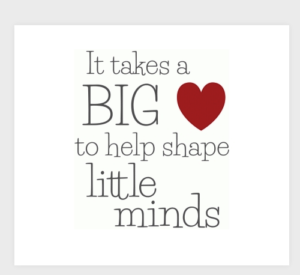 It really does takes a big heart to help shape little minds! So cute, Evanna! I like to give teachers something handmade early in the school year. I love this idea!